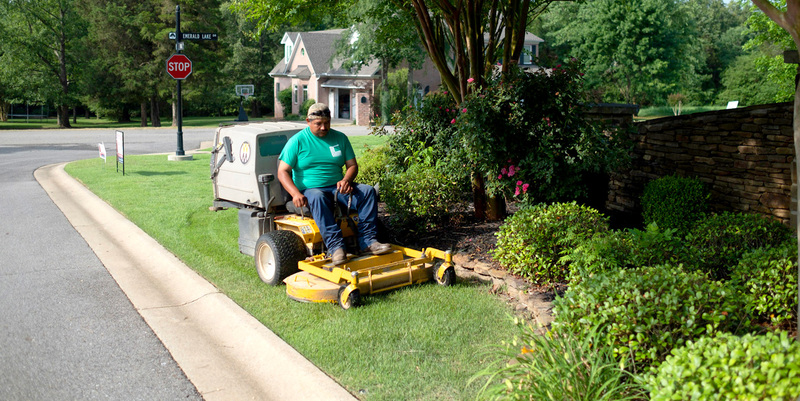 Count on Lincoln Lawn & Garden for high quality residential and commercial lawn care. We offer a wide range of services at competitive prices. Our FREE estimate will help you finalize your budget before going ahead with your project. We are proud to be an authorized Hustler® dealer. Hustler holds their products to the highest standards, so you know you are purchasing the toughest, most dependable, highest-performing products on the market. 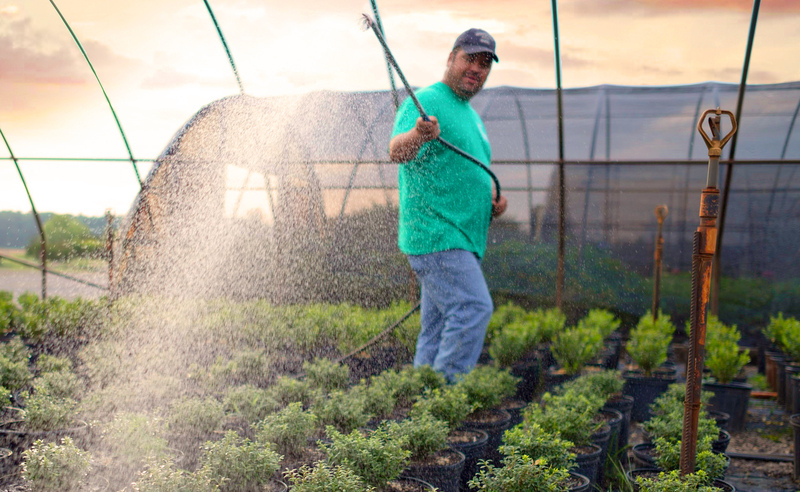 You can trust Lincoln Lawn & Garden Center for Great Quality, Great Service, and Great Growing Success everytime. The Professional Choice for Power and Reliability! An ECHO Chainsaw is built to tackle the toughest jobs. 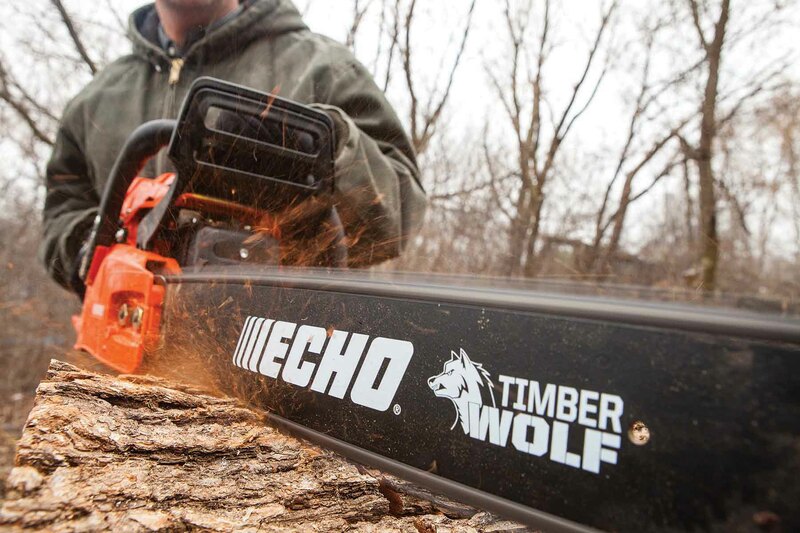 Whether you're pruning limbs, cutting firewood or taking down a whole tree, each ECHO Chain Saw is designed to provide long, trouble-free life. 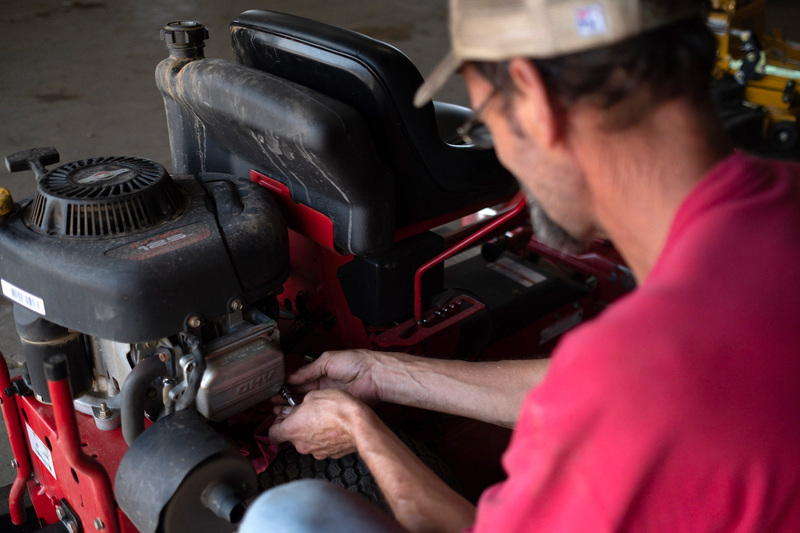 Previously B&R Small Engin Repair, we have a long standing reputation for not only keeping your mowers running, but also for being an affordable option. Get a clean, beautiful cut you can be proud of with one of the top-rated lawn mowers we offer. 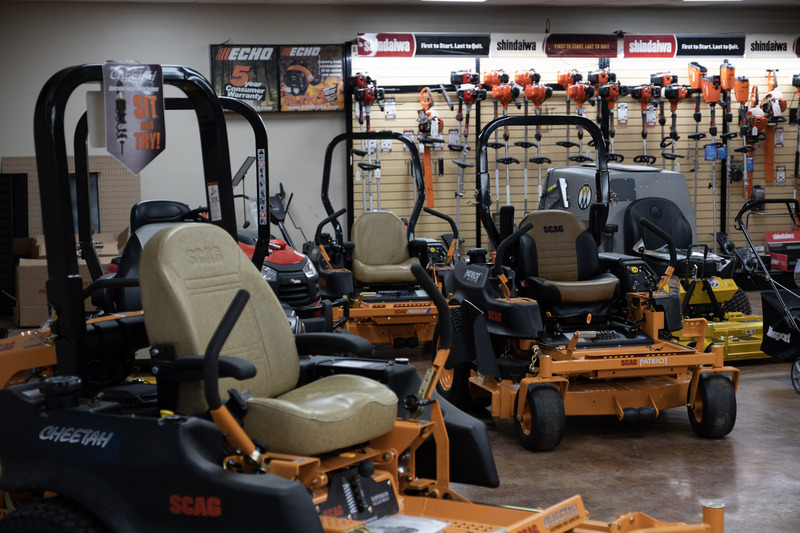 Whether you need a push mower for a small to mid-size lawn, or a riding mower for a larger lawn, we’ve got you covered with multiple lines of Hustler, Scag, and Walker brand mowers. 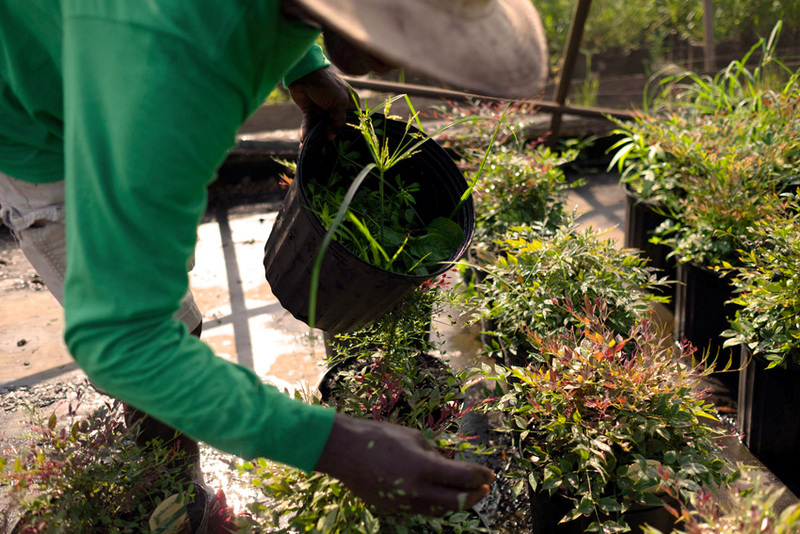 Formerly Nature’s Touch, Lincoln Lawn and Garden has a variety of container-grown trees and shrubs available for wholesale and individual sales. Keep your equipment running like new! 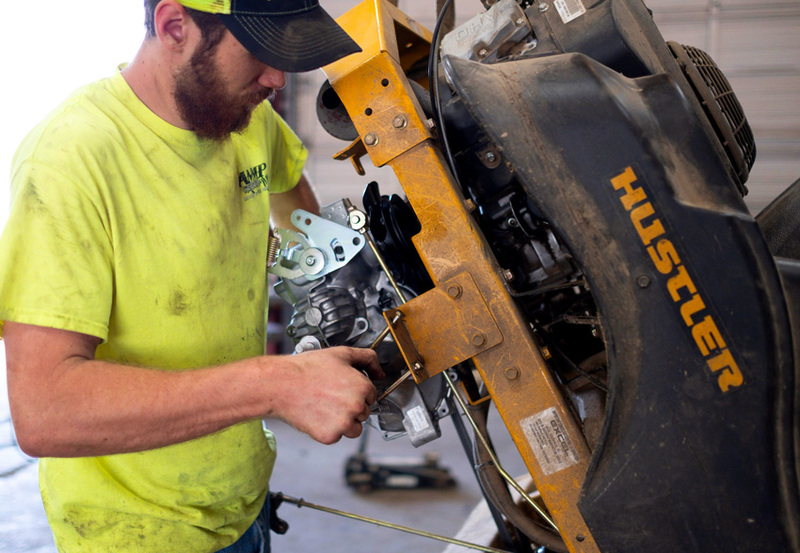 Our service team is trained to work on a large range of outdoor power tools, equipment, and small engine machines and certified to service major brands like Kawasaki, Kohler, Echo, Briggs & Stratton, and more.